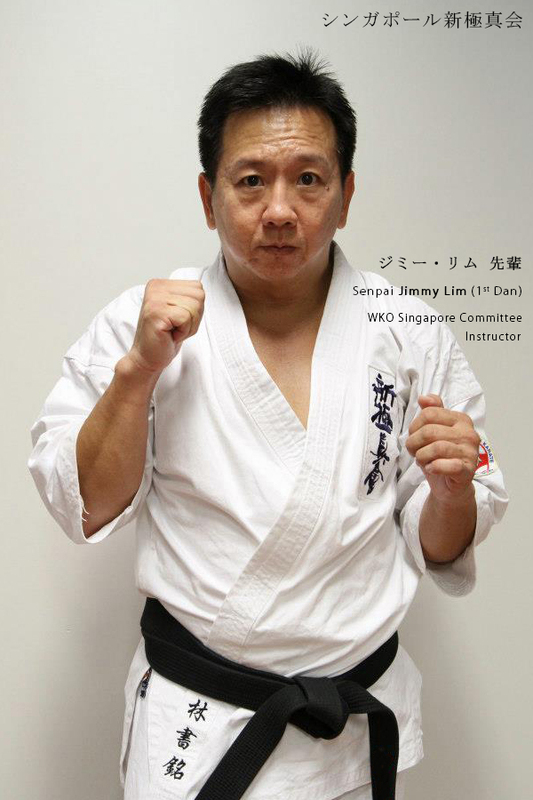 Sensei Jimmy is the Dojo Chief for DojoWu ,currently holds a 3rd degree black belt and a certified PA trainer. He dedicates his time in continuous improvement of Karate training and sees it as relevant not just for the young, but also those in late adulthood. Sensei Jimmy feels that the training sessions provides a useful avenue for students and working professionals to ventilate energy while gaining practical and powerful defensive techniques. With continuous training of both mental and physical strength, it is possible to achieve a more positive lifestyle.